Pre - Construction. To be built. Golf front. 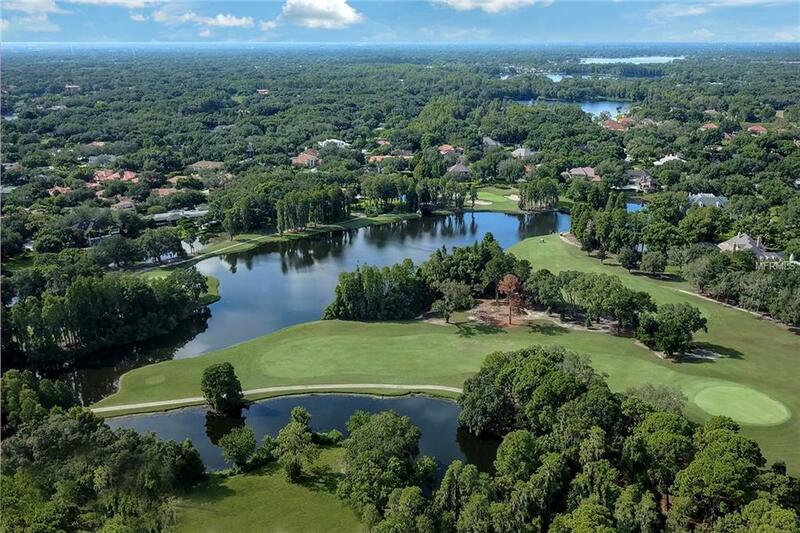 With 180 degree views of Avila's coveted Jack Nicklaus designed golf course, this single story home is the 7th of only 12 custom residences to be built in VillaLagos; an exclusively designed golf front only enclave. With whitewashed exteriors, subtle arches and accents of natural stone, this modern interpretation of classic Spanish Mission architecture blends the best of classic design with a sleek, modern floor plan. 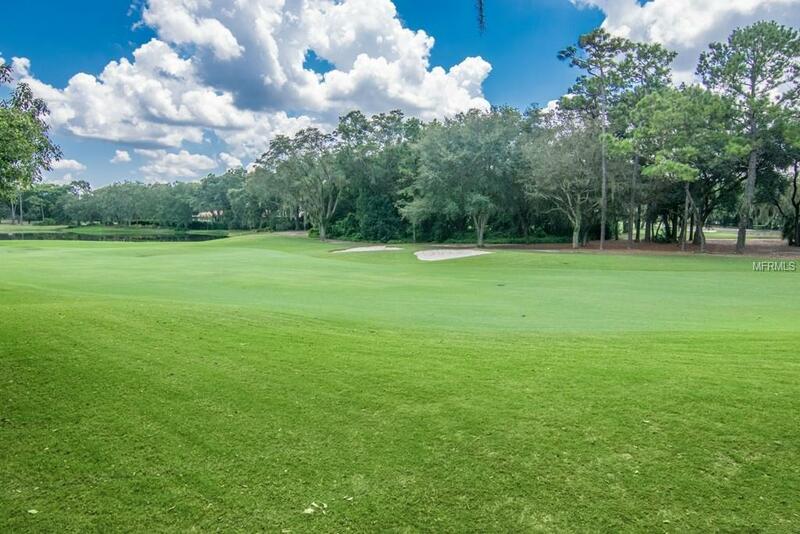 With Brazilian hardwood double entry doors, this spacious home highlights spectacular panoramic views of Avila's natural and lush championship golf course. An oversized great room presents lofty 12-foot ceilings and is surrounded by 10-foot floor to ceiling sliding glass doors, providing easy access to 1842 SF of extraordinary outdoor living space. Entertain guests golf side at the 18-foot x 29-foot outdoor kitchen or poolside by the 12-foot X 20-foot pool and spa. There will also be a motor court, 3 car garage and golf cart parking. Superior finishes are standard. 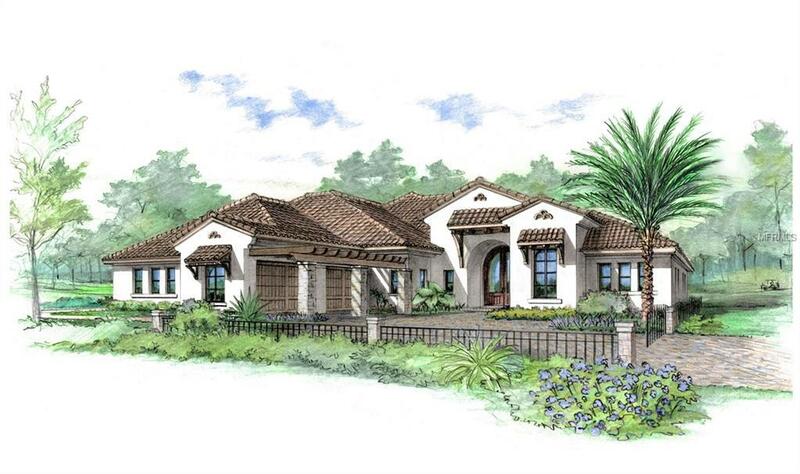 All homes are custom designed and built by Alvarez New Concepts, exclusive builder for VillaLagos de Avila. All homes are LEED and NGBS Certified. Attached listing photos are of the award-winning VillaLagos Inspiration Home showing quality of design, finishes and craftsmanship available. 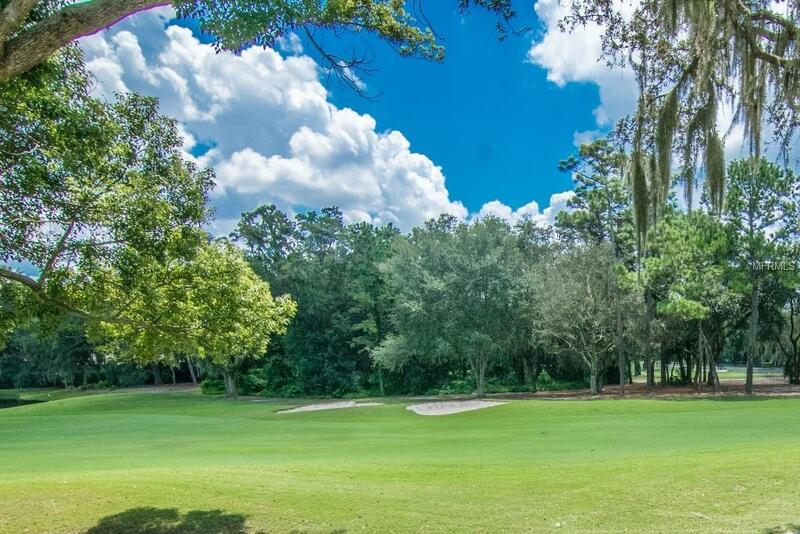 Amenities Additional Fees Avila Golf And Country Club Membership Fees Required Fees Vary By Membership Package.